What is the Luxembourg Innovation Masterclass ? Luxinnovation, the National Agency for Innovation and Research, in collaboration with Prof. John Bessant of Exeter University, presents the Luxembourg Innovation Masterclass 2011. 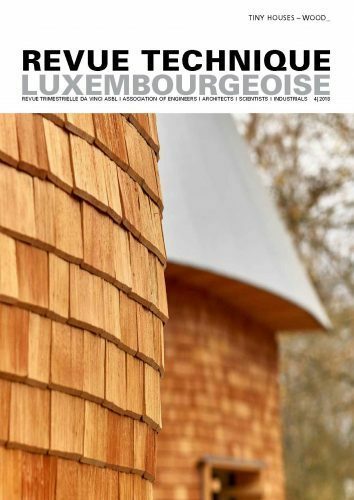 First launched by Luxinnovation in 2010, the Luxembourg Innovation Masterclass is an advanced training that focuses on what is fast becoming one of the core competencies necessary for long term growth in the global economy: building competitive advantage through innovation capacity. It is conceived as an intensive two-day programme of seminars, lectures and workshops aiming at training participants in the latest methods and tools necessary to make their organisation a world-class innovator. The great success of the 2010 edition, attracting more than 220 participants, encouraged Luxinnovation to establish the Innovation Masterclass as an annual event.